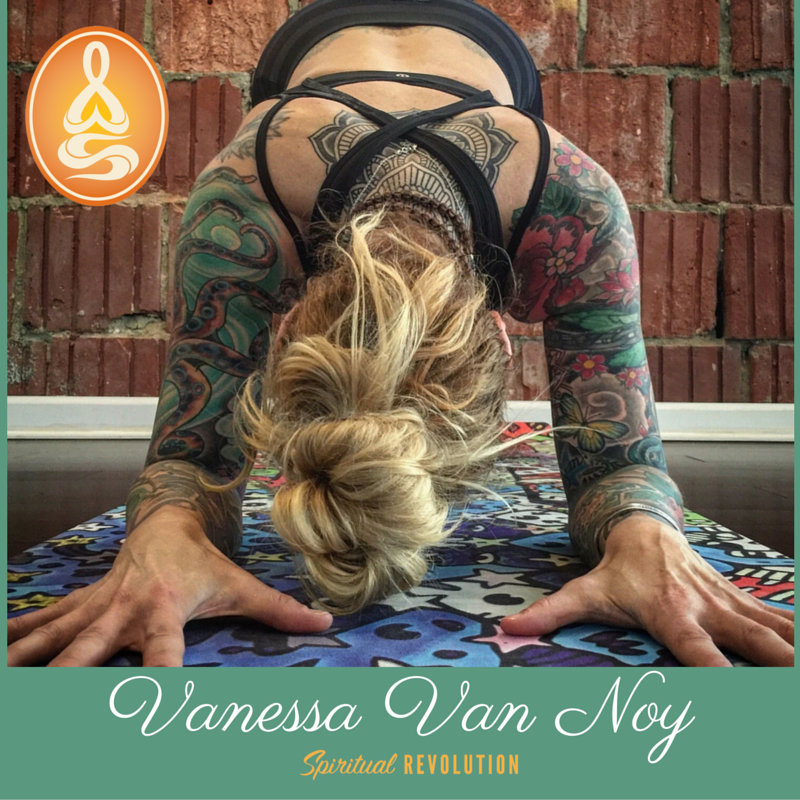 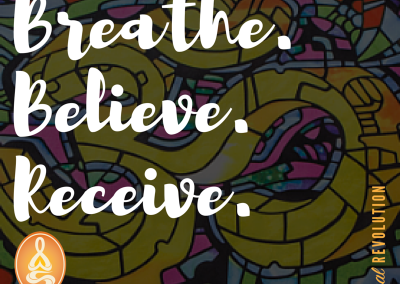 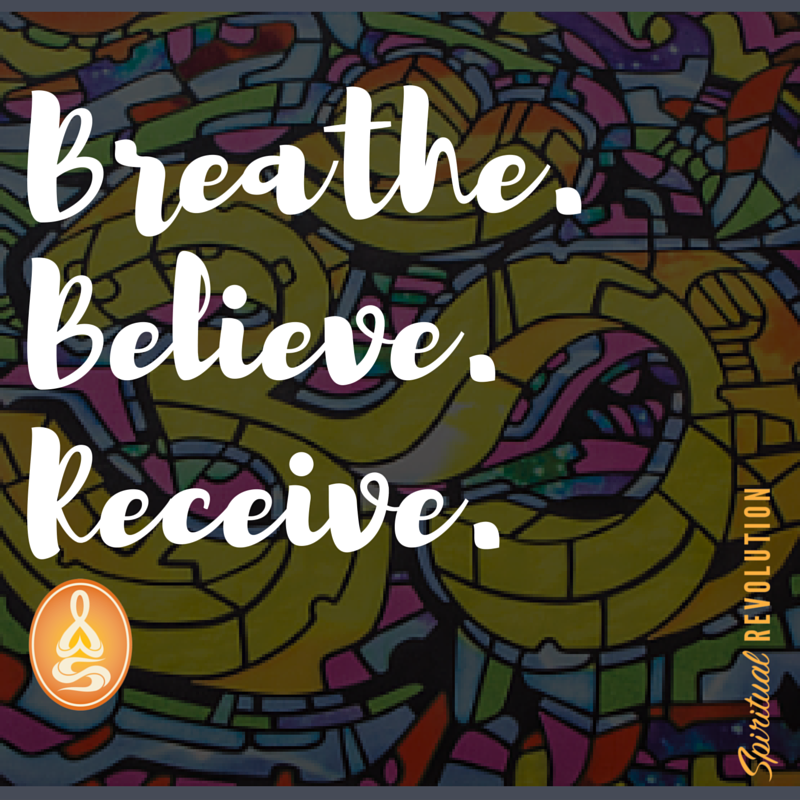 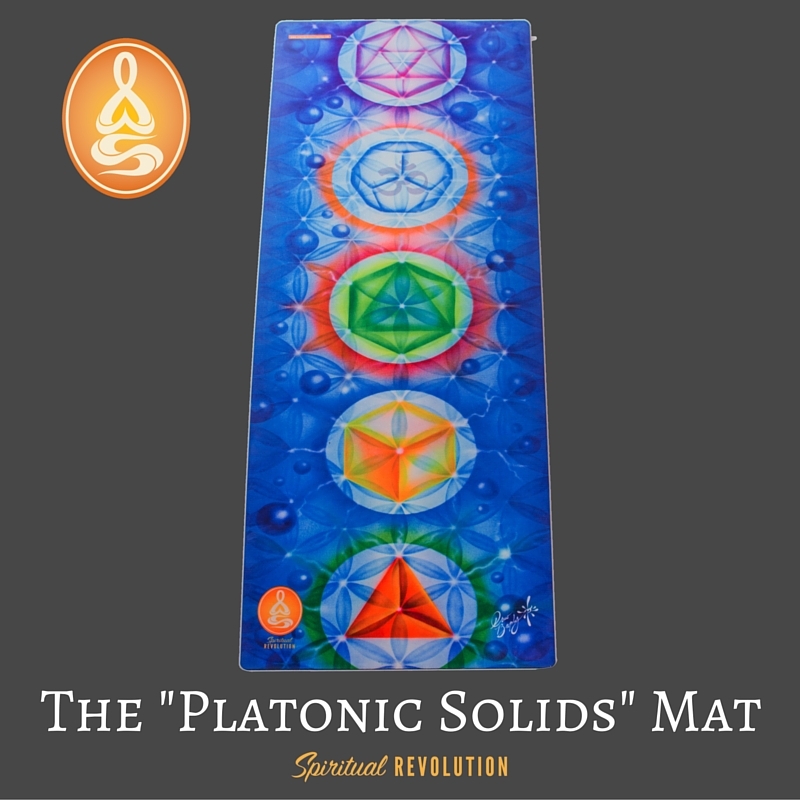 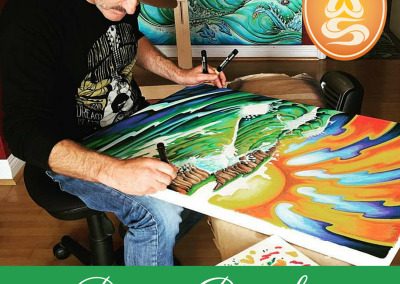 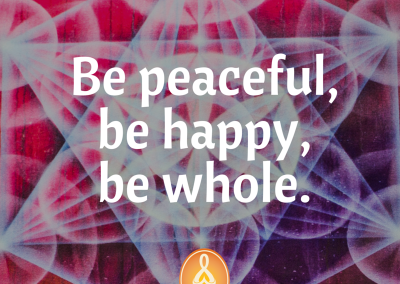 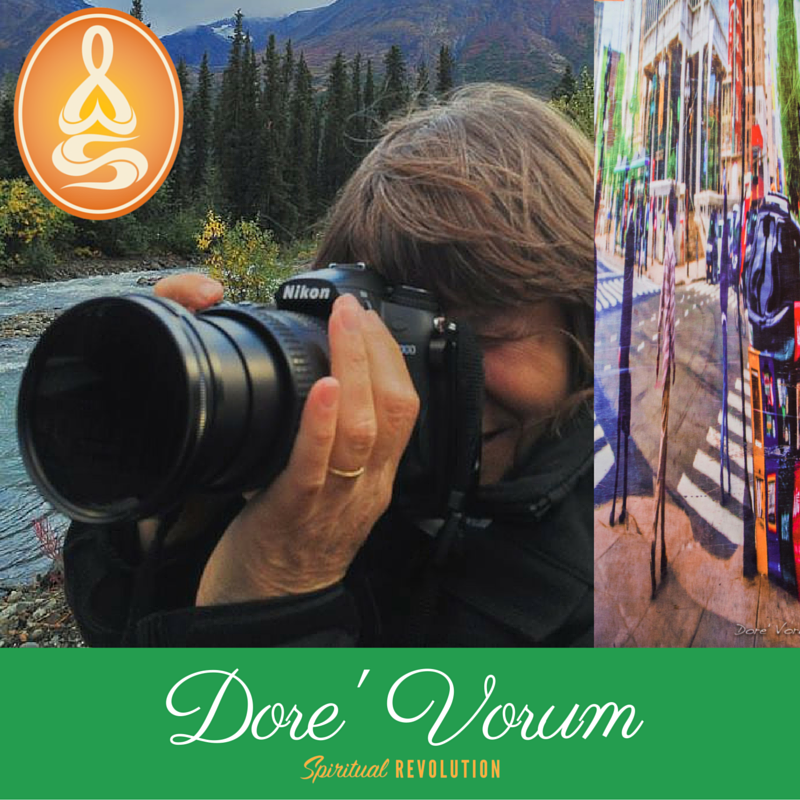 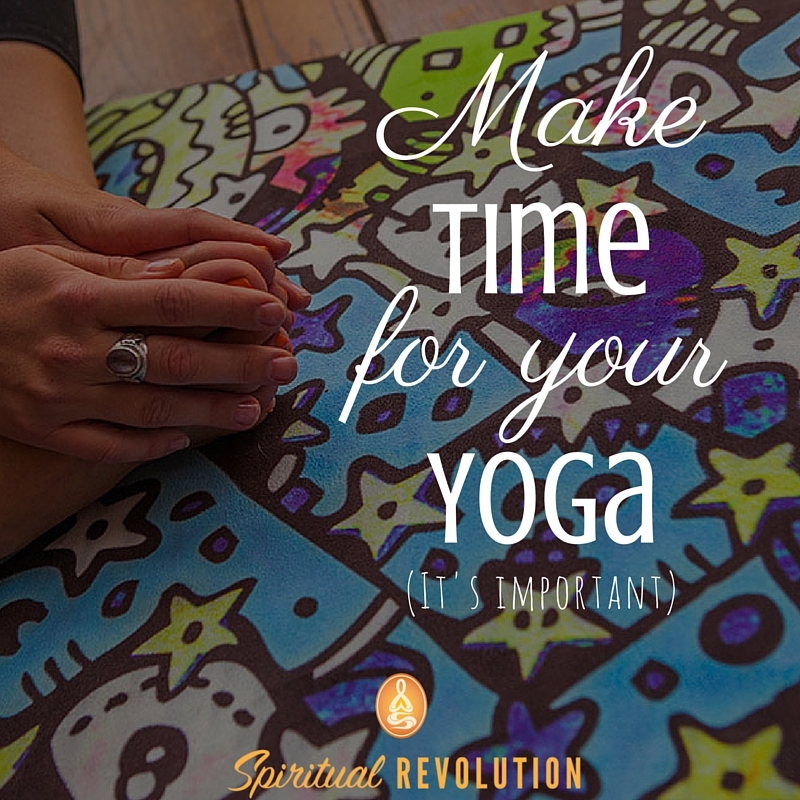 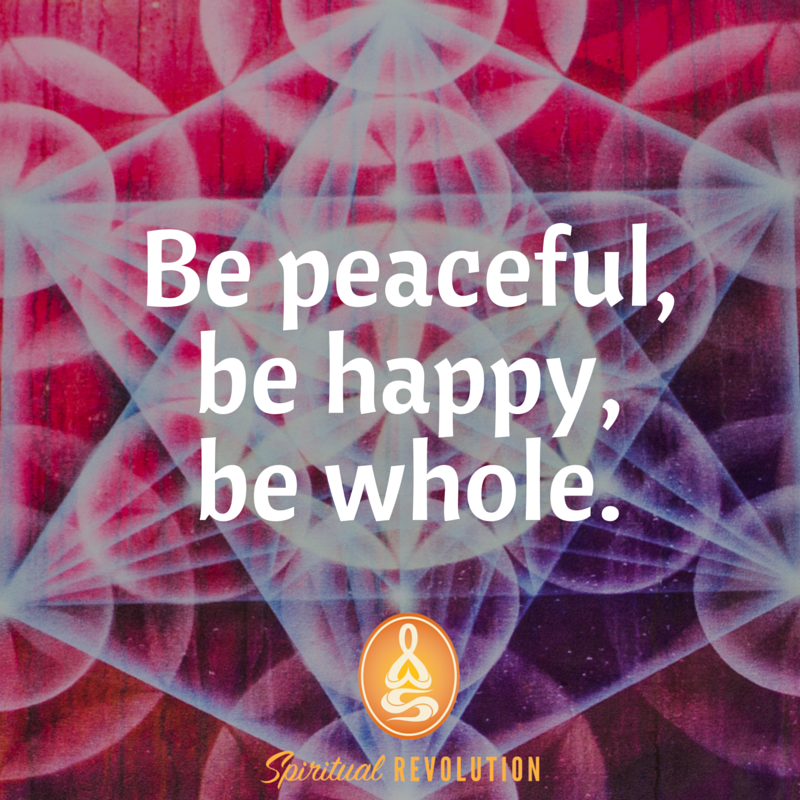 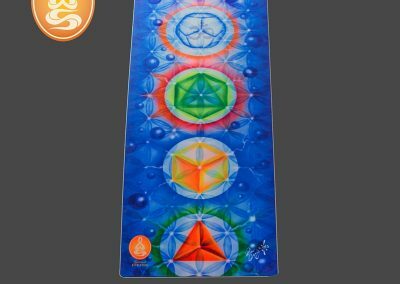 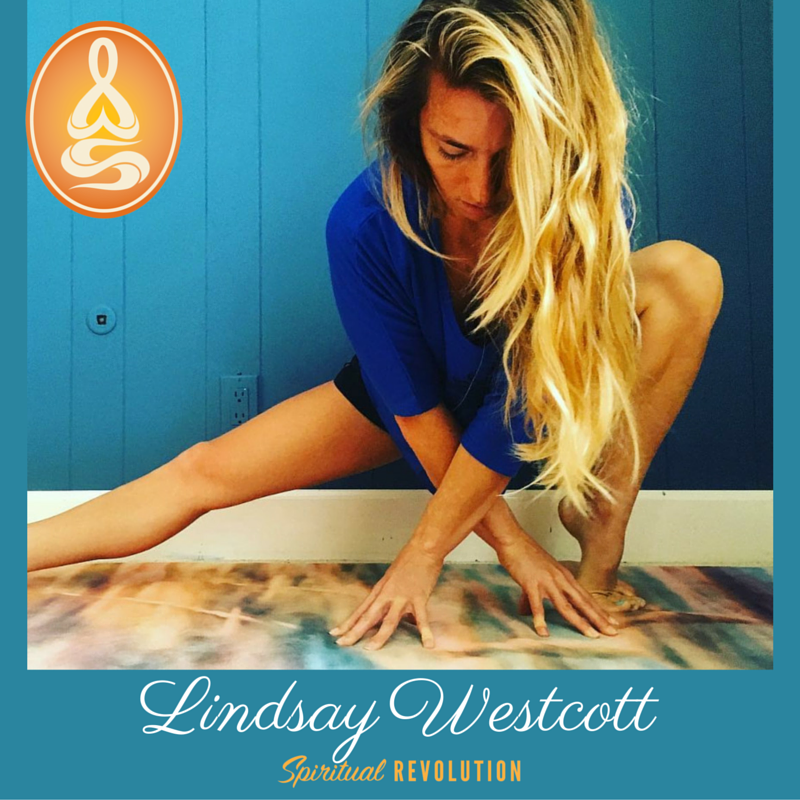 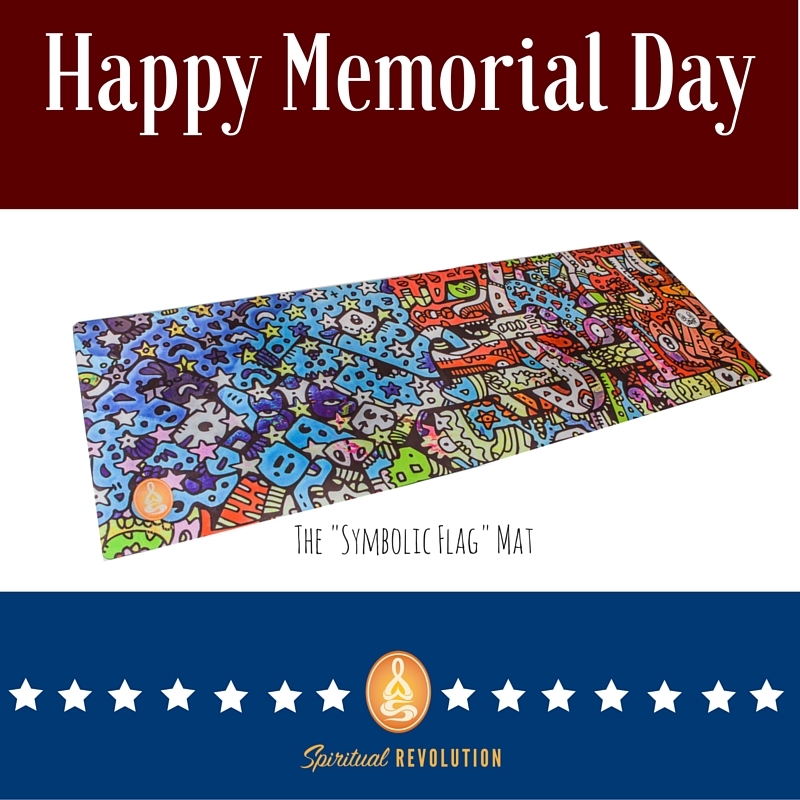 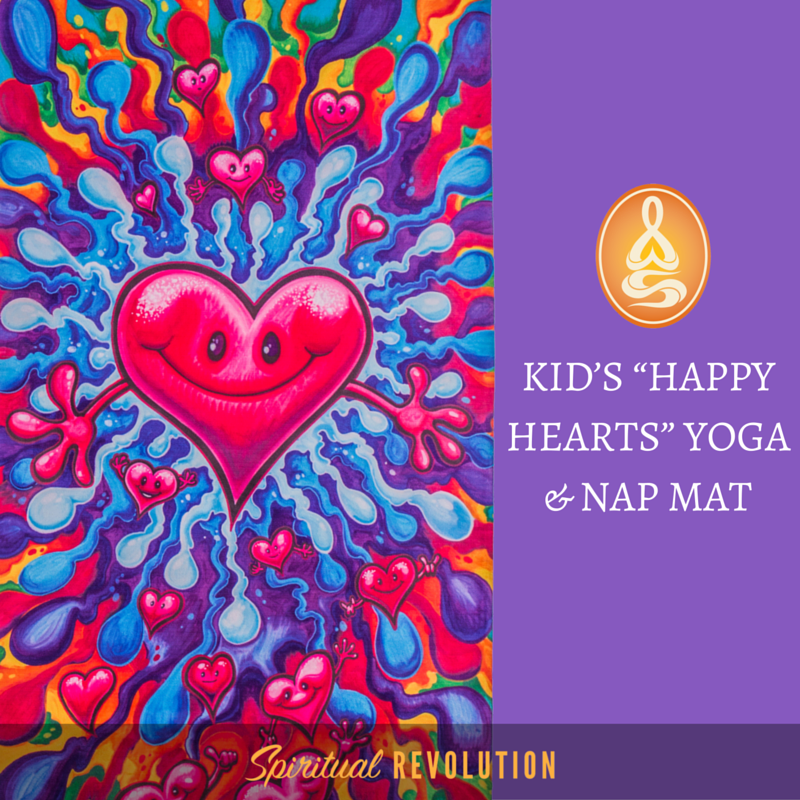 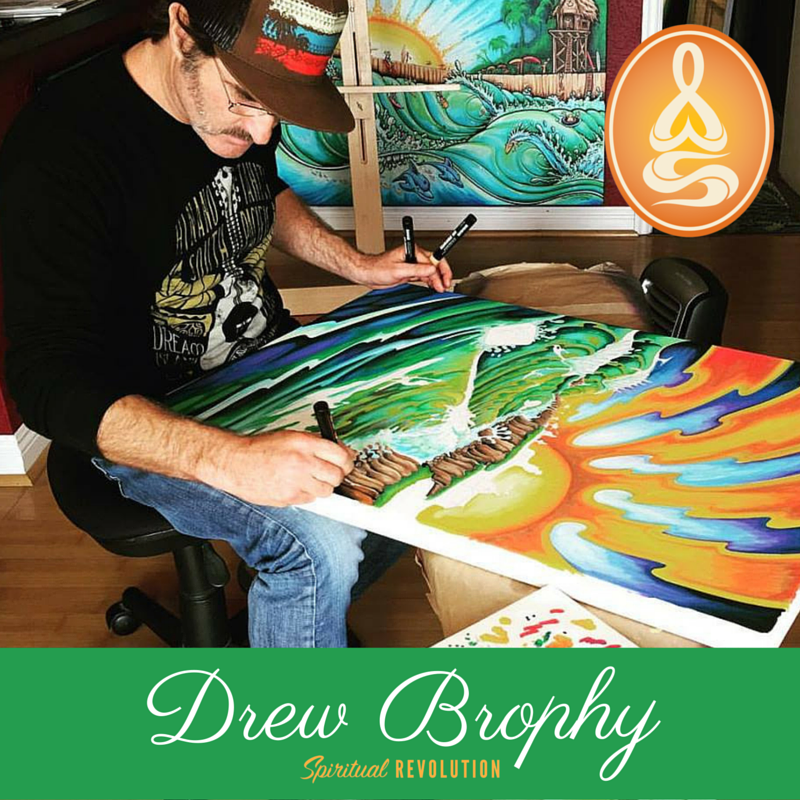 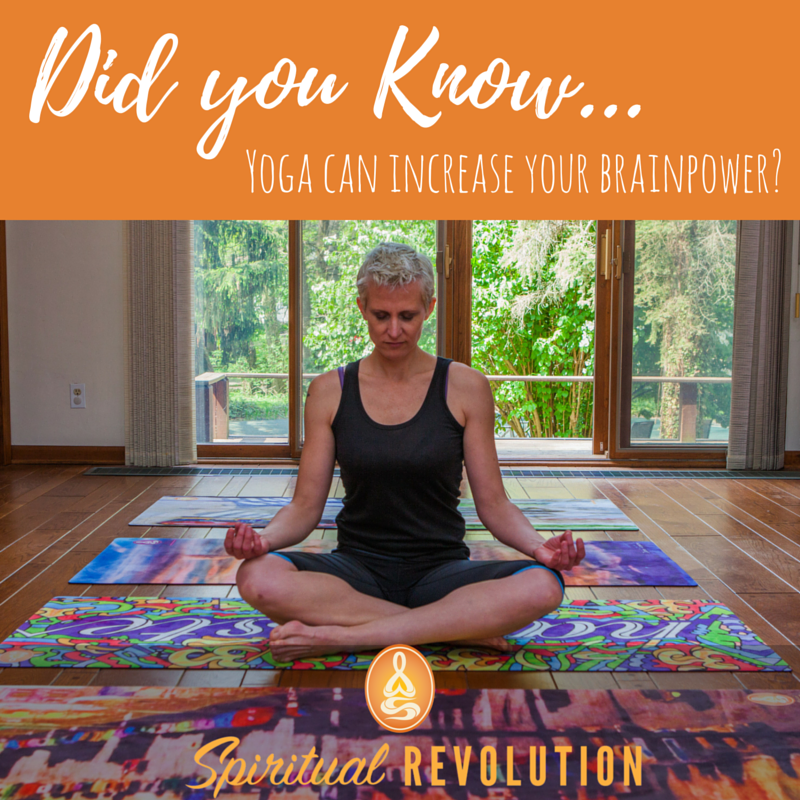 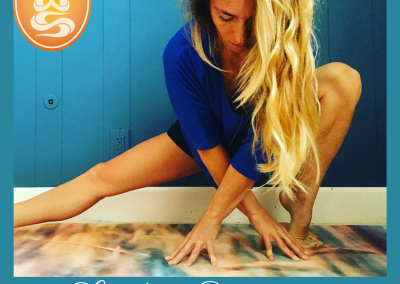 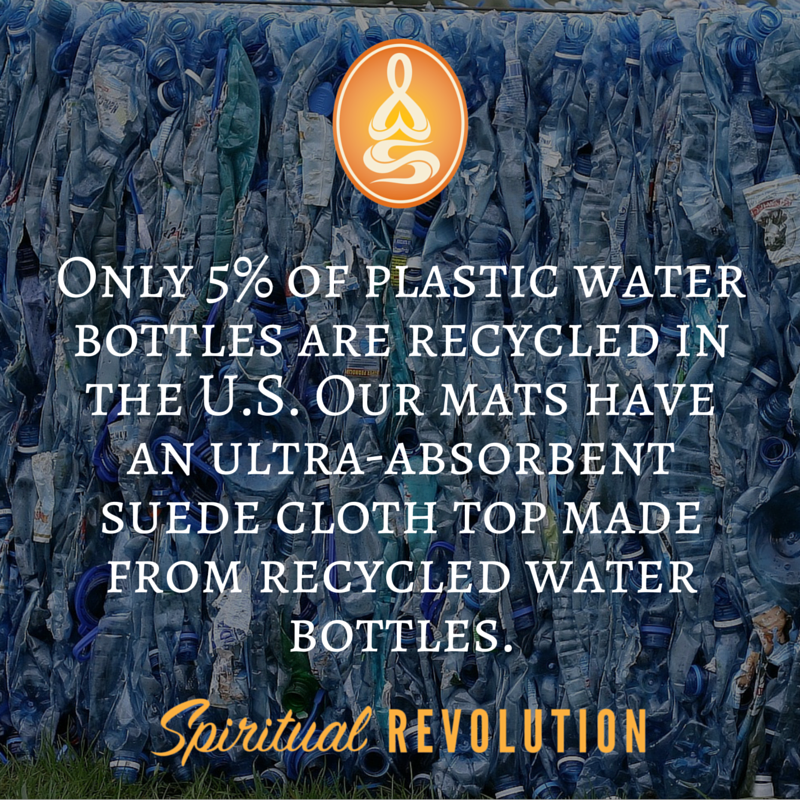 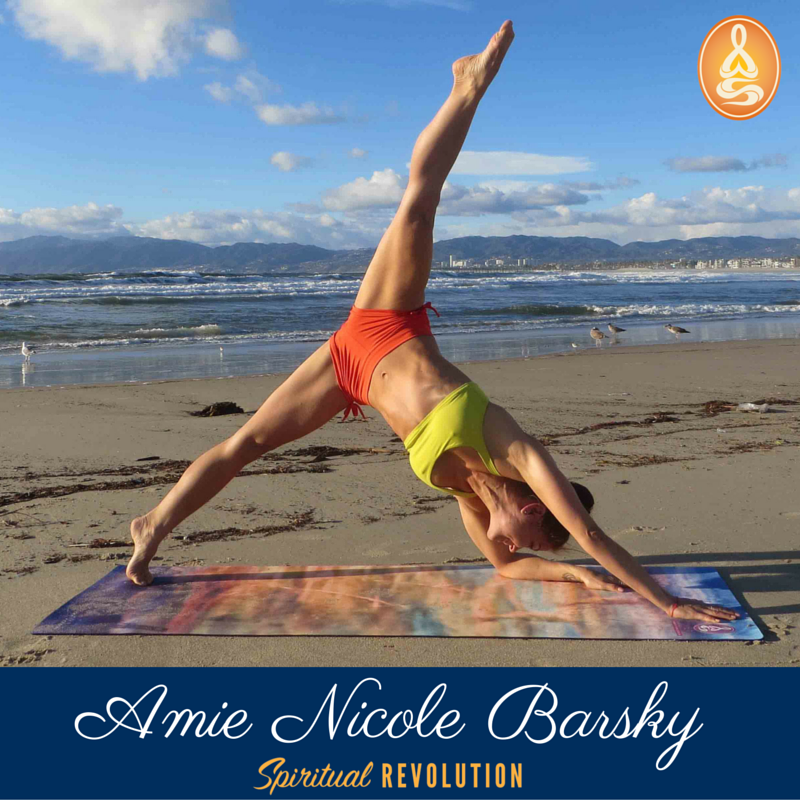 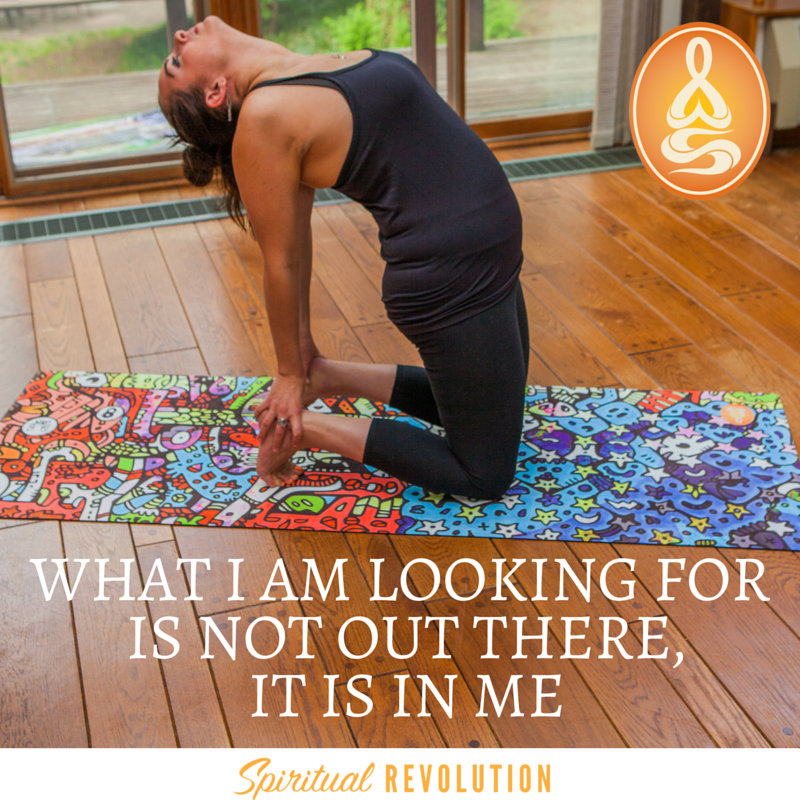 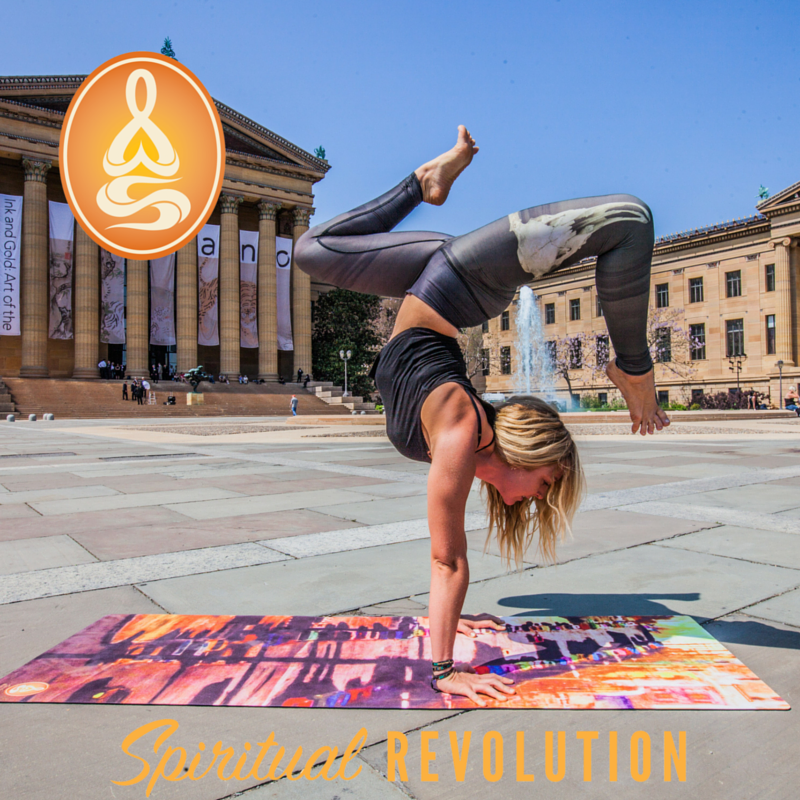 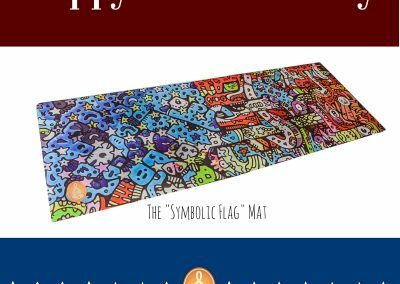 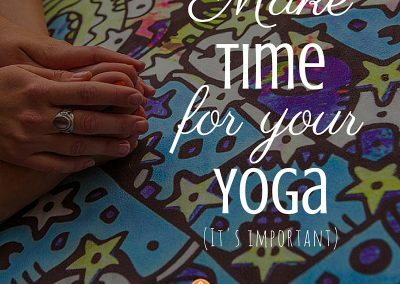 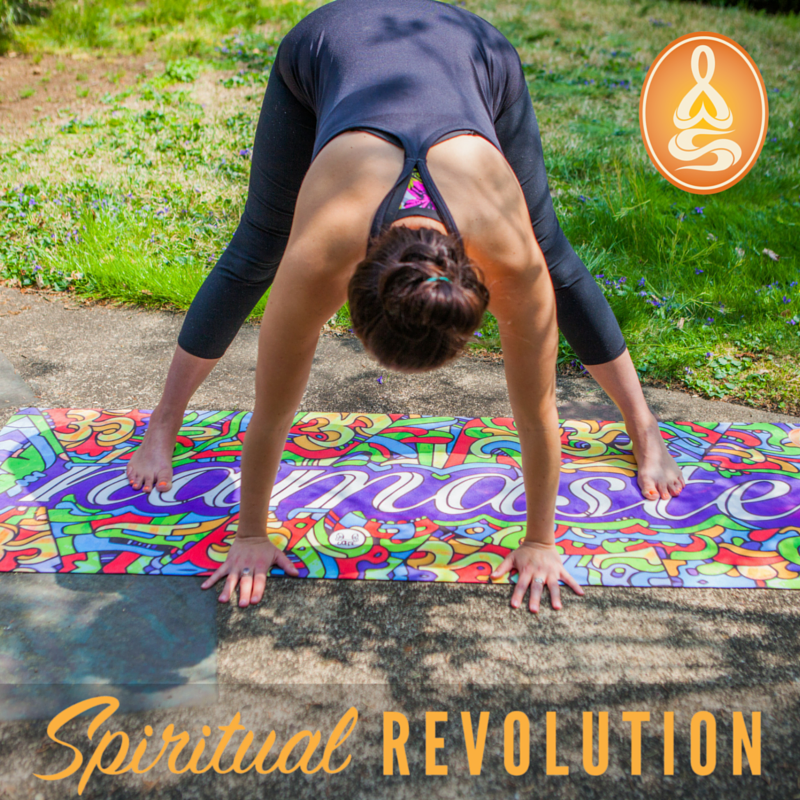 Spiritual Revolution Yoga is a company of artists bringing inspiration to our fellow practitioners by putting gallery-quality artwork on eco-friendly yoga mats. 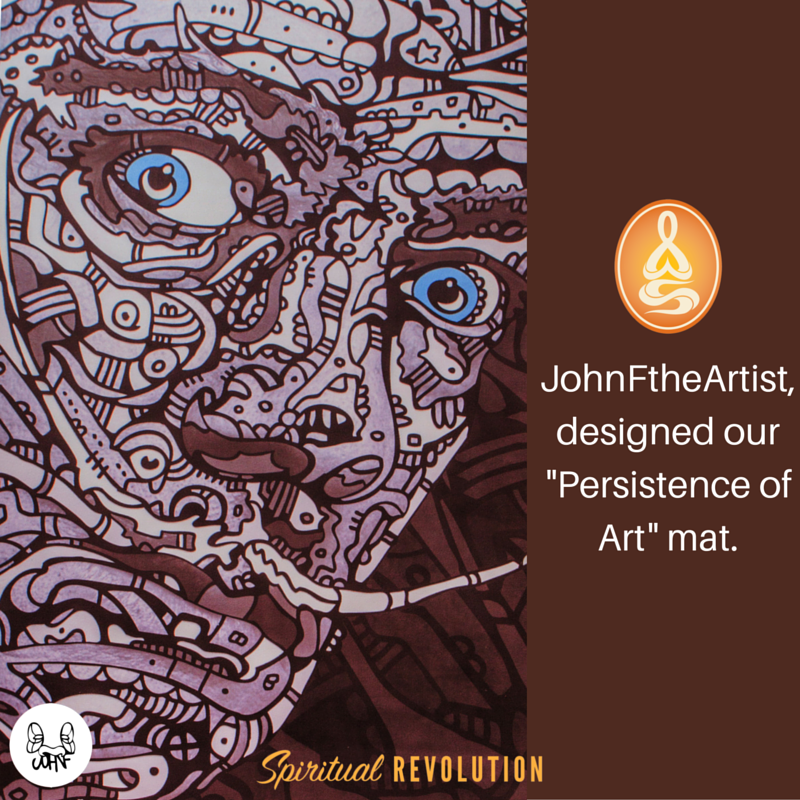 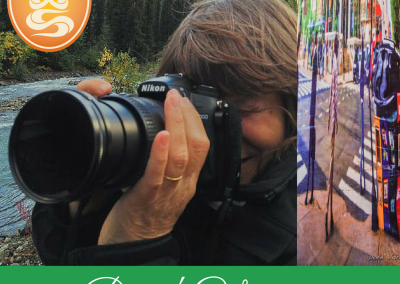 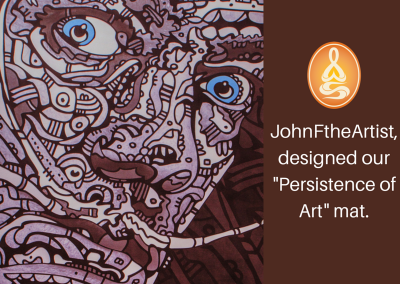 Our images are one-of-a-kind and are each designed by professional artists. 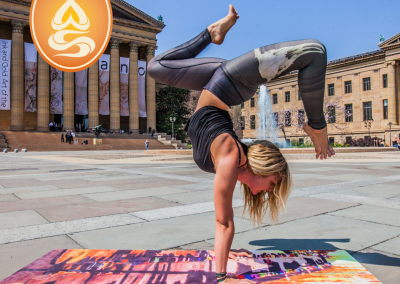 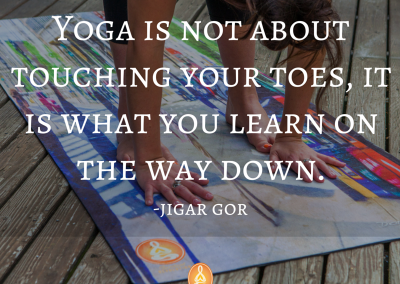 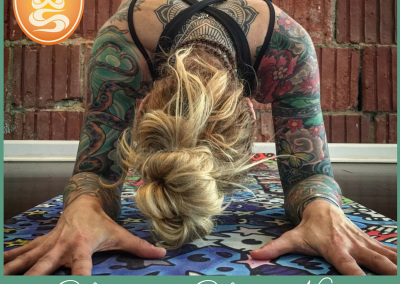 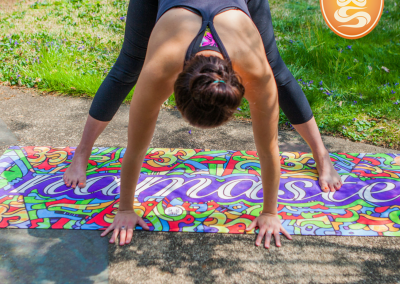 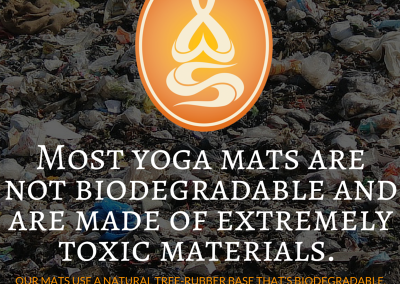 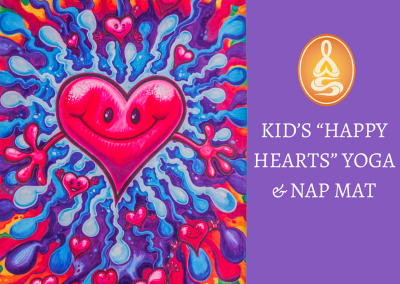 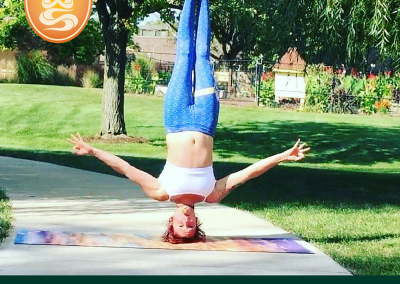 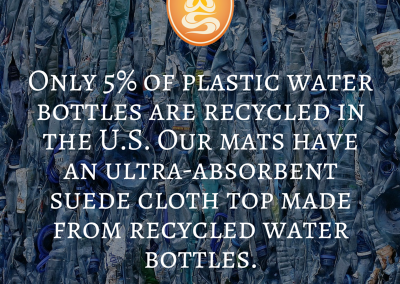 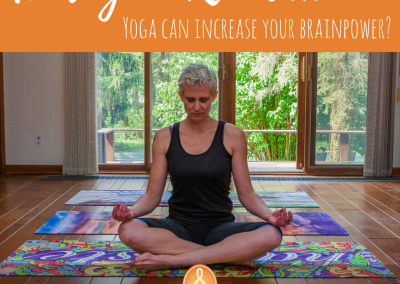 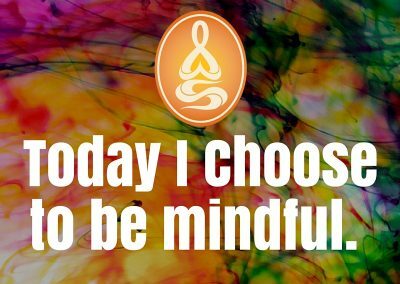 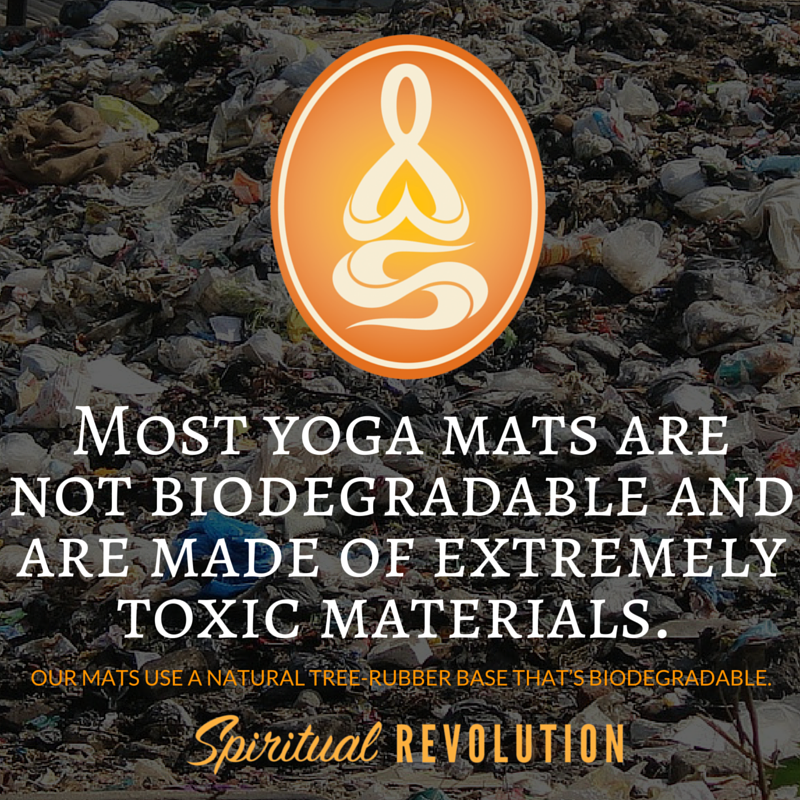 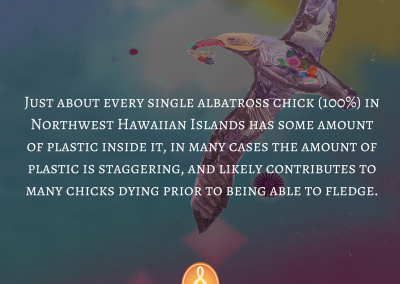 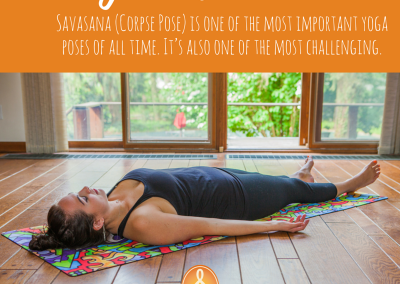 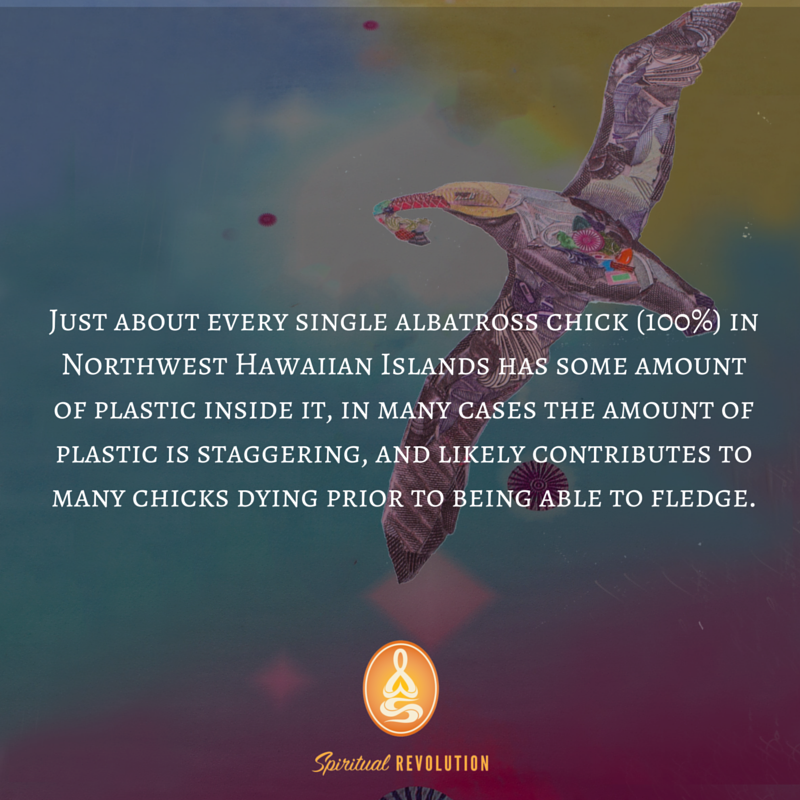 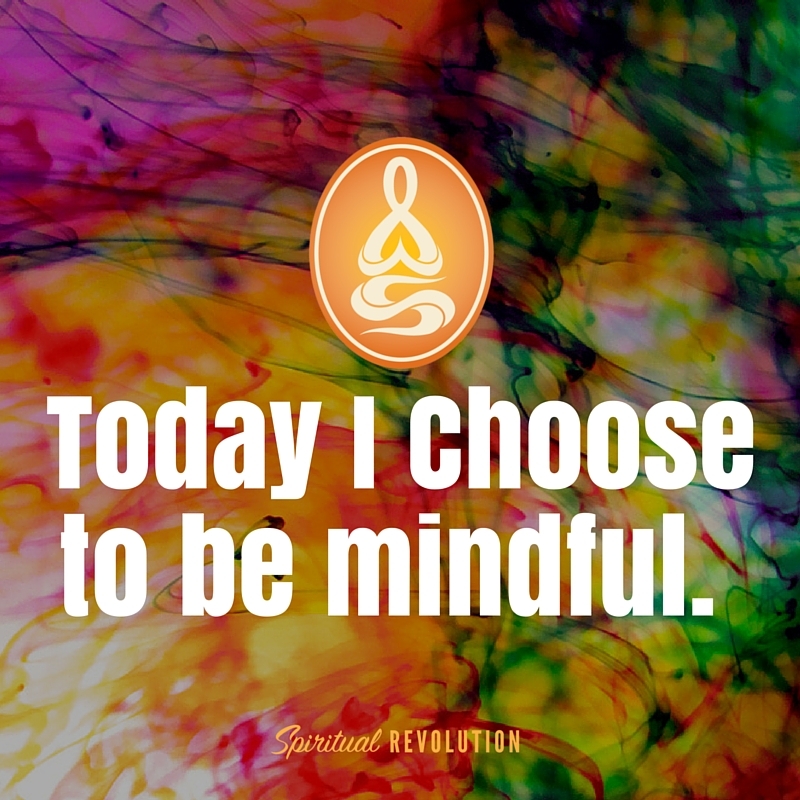 We give back to the community by partnering with non-profit organizations and are helping the environment through education about and eradication of the harmful effects of PVC yoga mats.